Are you looking to craft a unique strategy to propel your child forward? Now, you can use the same Action Plan used by Dr. Scott Turansky and Joanne Miller, RN, BSN to help change your child. Do you remember my review of Motivate Your Child? Well we got the chance to review another book, Motivate Your Child Action Plan which goes along with that book. 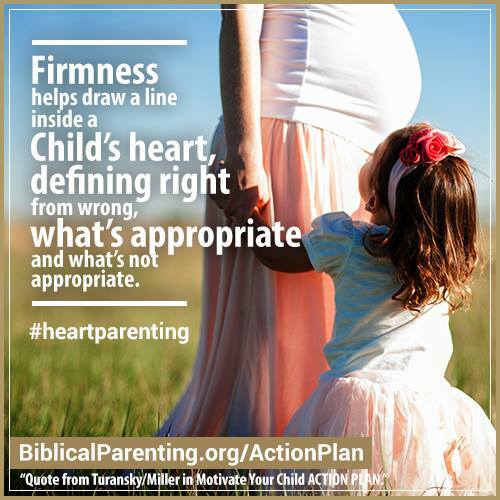 The National Center for Biblical Parenting has come out with Motivate Your Child Action Plan. This 162 page book has 12 chapters, each of these chapters has a corresponding audio presentation to go along with them. After spending 40 days working through this action plan, you should see some changes in your child, as long as you are willing to make some changes in yourself! The main part of this action plan is meeting with your child on a regular basis to talk about what the goal are. Without actually involving your children, you can’t expect any change to happen. 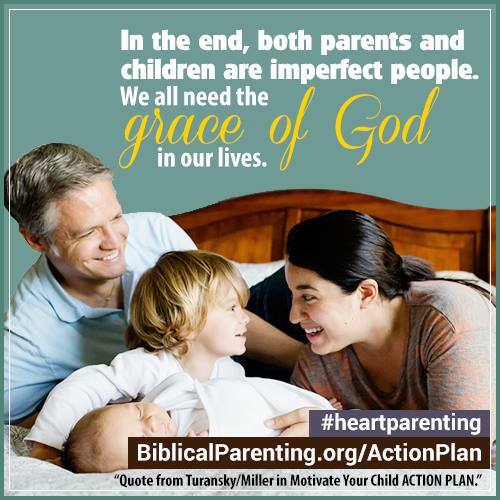 You need to transfer the responsibility of the action that needs changing to your child. Let them know what you see and ask them what they see. You must remember, and I am sure that you have heard this before, but we need to point out the positives to our children when we are working to build internal motivation in our children. We have to remember that a negative approach can lead to resistance and a defensive child, where what we really want is a child who is willing to help. Sometimes a parent reaching out a loving hand in the relationship is a great start. This book continues to give us parents wonderful pointers, wonderful quotes and a wonderful map to help our children grow and become more independent. During each chapter, you are able take notes right in the book, answering questions and working with your child one on one to make wonderful changes in your child. While Motivate Your Child Action Plan works great with Motivate Your Child, you don’t need both to make them work! They do complement each other quite well, you are able to be coached with all the extra, but if you want to get the action started right away, you will be able to use Motivate Your Child Action Plan just fine. I loved the first book, and was excited to get the chance to check out the Action Plan. Now, I love both the books! If I had to pick just one…I would take the Action Plan as my first option. This book is just like a workbook, but you have a bonus of the audio presentations. These are the whipped cream on the pie! They make you feel like you have two personal coaches who are working to make sure you do the best that you can do with your child. Moe Man has always been my struggle child. We have gone through a lot together, and I decided I wanted to make him my main focus for this book and the action plan. I didn’t expect any miracles, but was thrilled with the results that we did see. While I know we still have a lot of work ahead of us, knowing that we now have a base thrills me. I love seeing him slowly making the steps towards helping without me always have to tell him what to do. I would have to say, that even though I had known forever that positive is better than negative, taking the time to actually do it intentionally has shown me a huge change. If you are looking for a wonderfully easy program to help your children work with you to change their behavior, this is the book for you! Have you read either one of these books? I would love to hear what you have to say about them!